Contract pending- Don't wait to see this charming home located in a private cul-de-sac, with over 2,000 sqft of finished space! 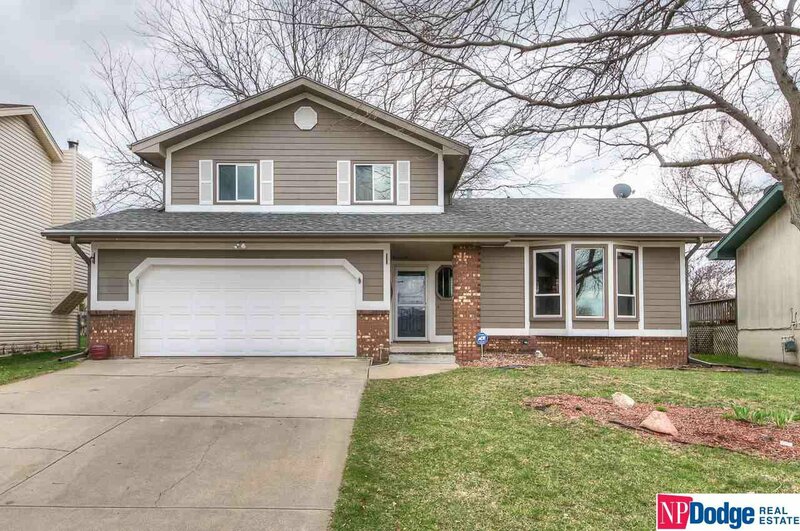 There is so much to love about this home including FOUR bathrooms, TWO closets in the master bedroom, 3 living spaces, 2 bonus rooms in the basement that make for great storage areas. Newer roof, windows and carpet upstairs! AMA.